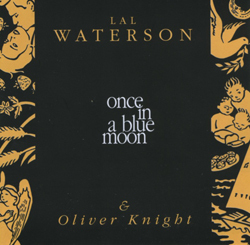 Lal Waterson, an original member of The Watersons, and her son, guitarist Oliver Knight, have written some of the most captivating new songs to have been heard on the folk scene in many years. Other members of the Waterson clan often joined them on their records. An entirely original collection of songs inspired by love, landscape, family and questing imagination.